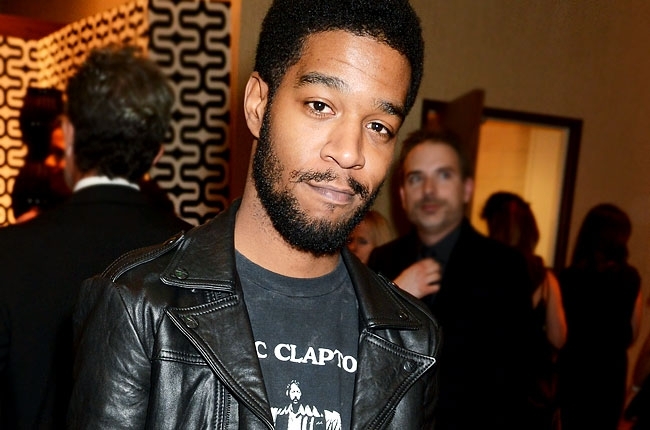 Last month, Kid CuDi announced that he will be releasing a prelude EP to his upcoming album Man On The Moon III which should be available within the next three months. Today, an an interview with Music Connection, Cudder has elaborated on his plans of releasing the new album in 2015 which according to him will be the final installment of the Man On The Moon series. See what he had to say about the project below.